Last week I got so much time to kill, since I have finished my study and final project, I attended some events and met fellow bloggers there. I really enjoy attending beauty-related events, because I could meet people with the same passion as me, which is, of course beauty. 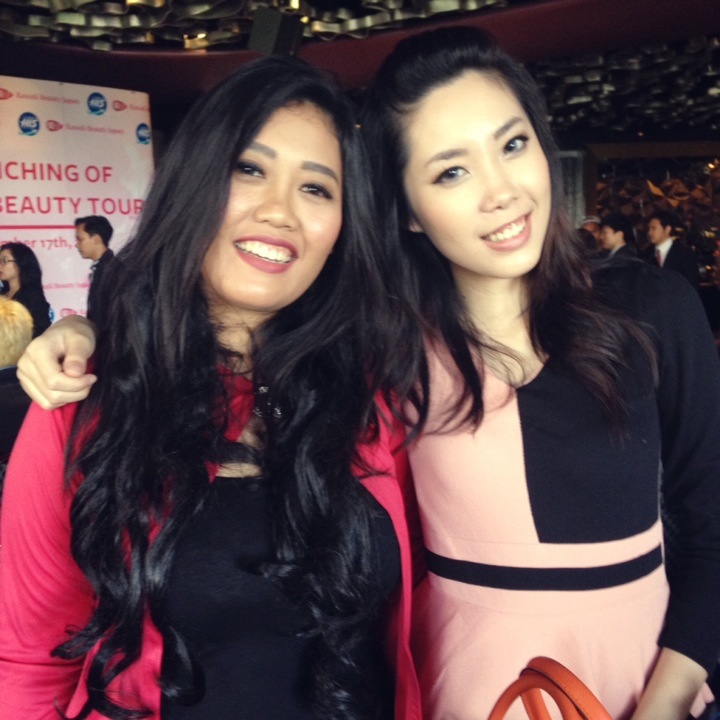 I celebrated Pond's White Beauty Journey at Hotel Mulia, Senayan with fellow bloggers. Can you believe that Pond's has been in Indonesia for 25 years?! Pond's is even older than I am!! We had to create a scrap board in a group of 6-7, and I teamed up with (from left to right): Jean, Anah, (me), Fia, Dalphine, Bunga and Leonita. More review of the products and event report are coming soon, alright? And the next day I went to The Only One Club at FX Lifestyle X'nter for the launching of Japan Beauty Tour, this event was organized by Kawaii Beauty Japan and H.I.S. Travel. It's pretty much the same like beauty tour to South Korea, because lately beauty tour is really in! You could also go to Japan with H.I.S. Travel and they will provide your beauty needs in Japan, it's really convenient than traveling all by yourself right? Plus, I studied Tours and Travel Management lah, of course I recommend people to travel abroad with travel agencies heheheh #biased. This pic one I took from Miu, I didn't bring my camera because it's so heavyyyy... I'm thinking on getting a new lighter camera for event reports or selfie HAHAHA, do you have any recommendation for me? Bioderma has been released in Indonesia for a year! If you called yourself a beauty-biter (it means beauty lover, because my blog name is Beauty Appetite, get it? get it? 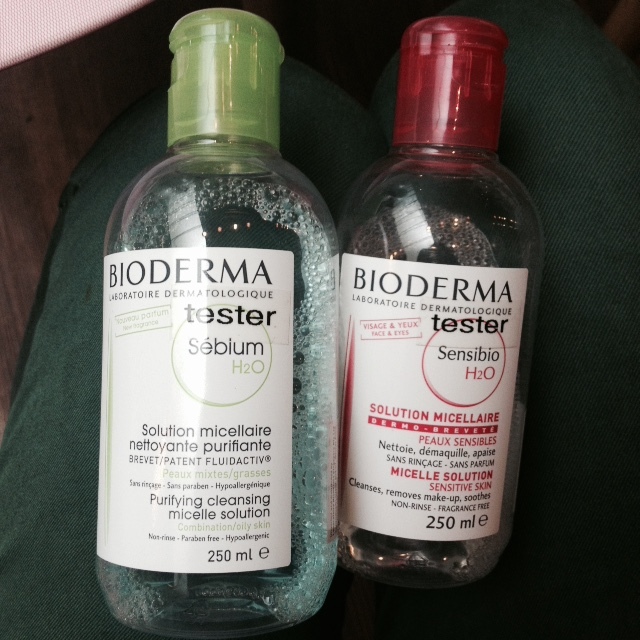 ), then you must have at least heard about Bioderma, the (if not most) famous facial cleanser! I learned a lot at that #BiodermaSkinClass, that I will be sharing with you later hehe. 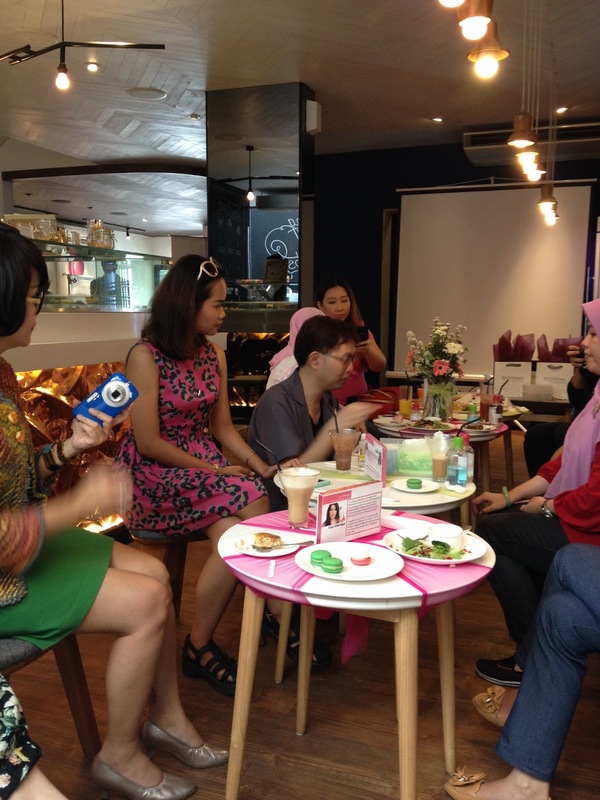 The event took place at Le Cafe Gourmand, Gunawarman. The reason why I could attend those events, even when they were held in weekdays is because I'm still unemployed. Not because no company wants me lah (I got some job offers), but because I wanted to have some free time for myself for a moment before start working,.. BUT I'll be graduating soon next month, so I guess my free time is almost over, it's almost time for me to work. And since I'll be working in hospitality industry, my schedule will be unpredictable and I have to work on weekend most of the time as well. So this post isn't about me bragging how I got invited to some events, but just me being grateful to meet lots of new friends in short period of time, because I'm not really sure if I could attend another event from this moment onward. But I WISH I could though! 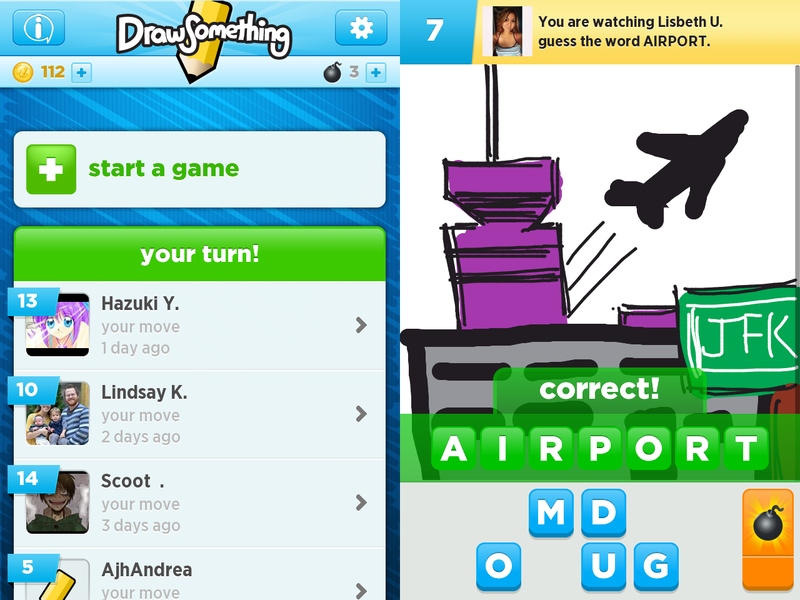 So that did I do in my free time this week?? 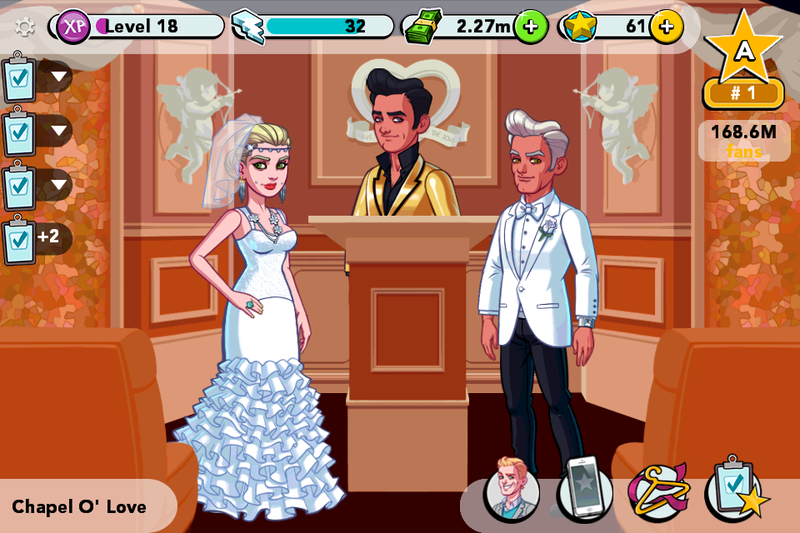 Hahahahah of course not married in real life! I played a game called Stardom Hollywood, you start playing as a nobody to A-list celebrity... And as you can see not only I'm an A-lister celebrity, but I'm on the top rank, just got married to another A-list celebrity, plus I owned most of the houses available in the game... Life was so perfect, then I got bored and don't play anymore. Lesson learned: don't make fame and money as your goals in life, they're just boring stuffs after all. I started to read again! I used to read fiction books a lot when I was younger, but it's a little bit troublesome to bring heavy books everywhere, thanks to iBooks now I can read everywhere (as long as the battery's not dead). 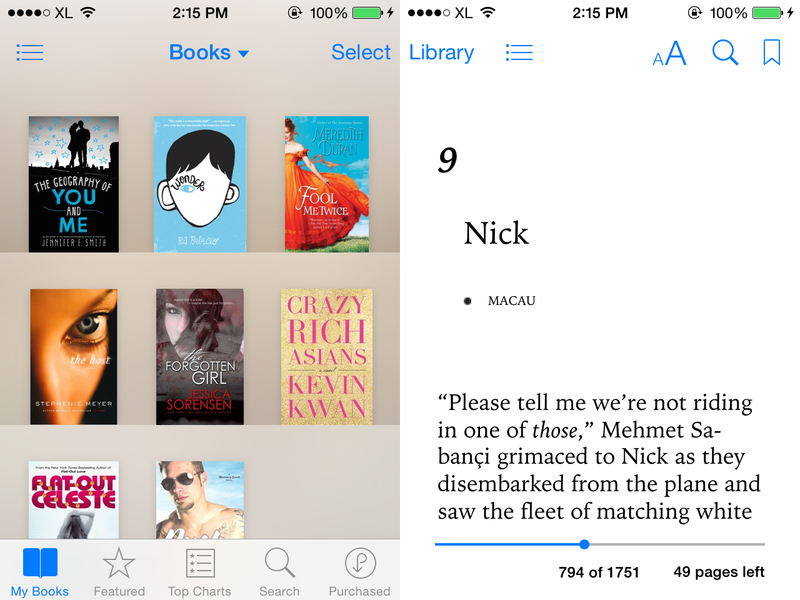 I've been reading 'Crazy Rich Asians' by Kevin Kwan, and it's great & funny! It's a must-read, especially if you're Asians. I'm on the second part of the book now! Read the summary & review here. I watched Two and a Half Men from the very first season, and I can't even tell you how much I miss Charlie Harper (Charlie Sheen) in this series. Even though they replace Charlie with Walden Schmidt (Ashton Kutcher, who was listed as 50 Most Beautiful People in The World), but I always think that this series is missing something without Charlie. Hi Jessie, I got an invitation from Bioderma but so sad I couldn't attend! Hope one day we can meet hihihi.